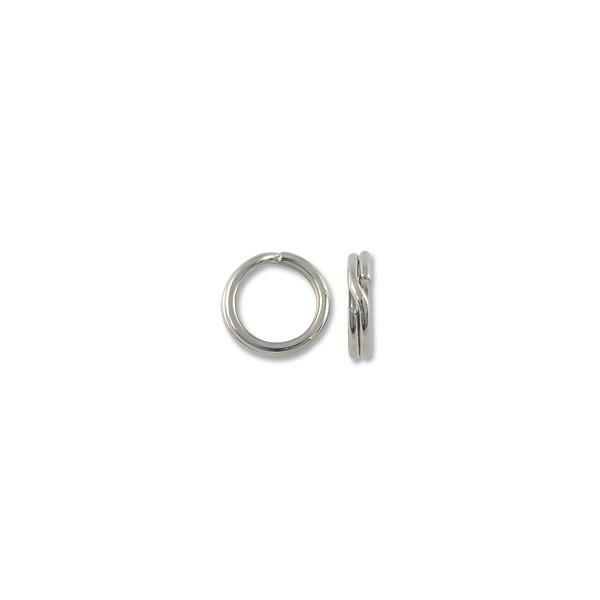 Split Rings provide more strength than Jump Rings. 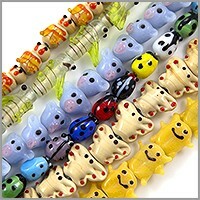 They open just like key rings and form a continuous circle that will not pull open. 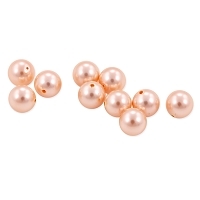 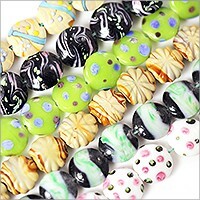 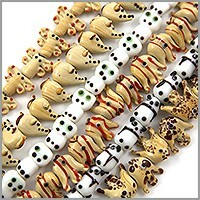 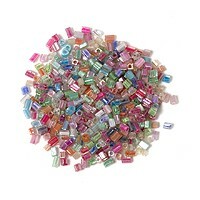 These 5mm Split Rings are great for Charm Bracelets, Pendants and more!